Authors must carefully read the guidelines for authors and make sure the paper conforms to these guidelines. A manuscript should follow guidelines given in the Publication Manual of the American Psychological Association, 5th edition (APA style). 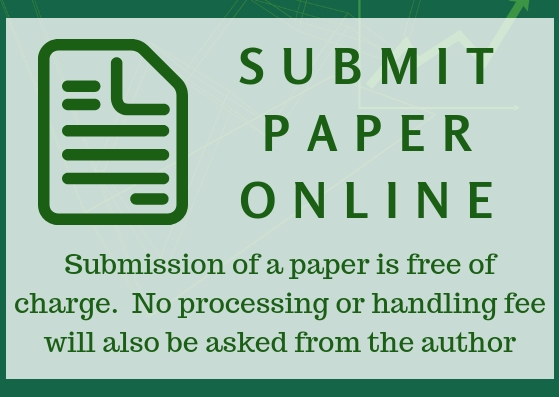 Publish high-quality theoretical, empirical, and methodological research in the fields of accounting, business management, commercial law, economics, finance, and marketing. 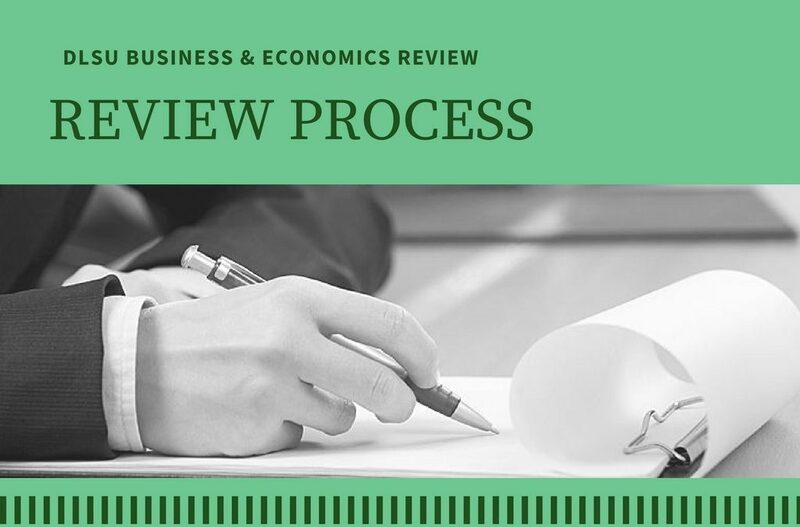 In line with the objective of the DLSU B&E Review, priority shall be given to the following research: theoretical, empirical, methodological, and review articles. The journal uses double-blind peer review, in which both reviewers and authors are anonymous to each other. The DLSU B&E Review is published twice a year.